for $235,000 with 3 bedrooms and 1 full bath, 1 half bath. This 1,488 square foot home was built in 2006. Cute, affordable, and move in ready. This 3 bedroom, 1.5 bath has a open living dining area, kitchen, and added office. Bedrooms, main bath are upstairs and low maintenance fenced backyard. Building was just recently painted. 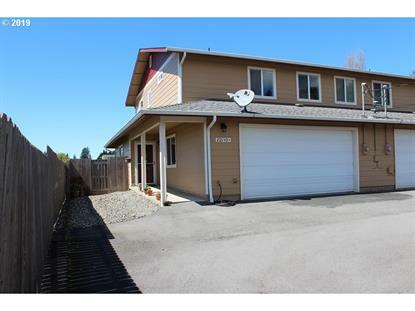 Has a one car garage and additional parking next to the house. Well maintained and ready for a new family. This one won't last! !